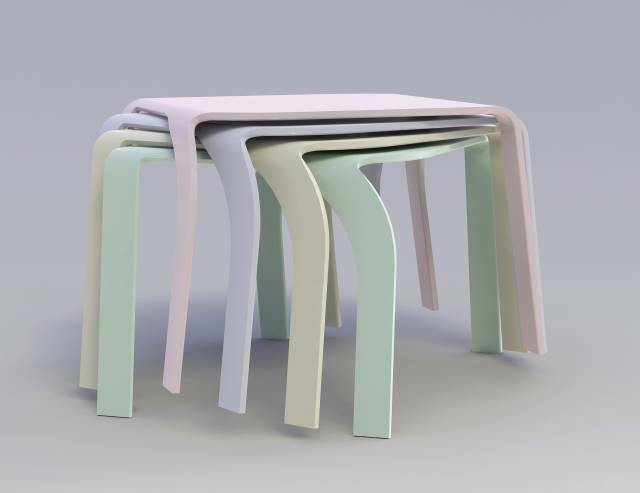 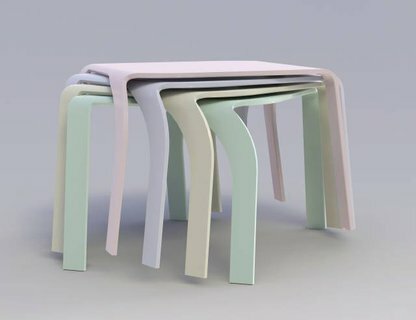 Reidun is a unique table in the sens that it is both stackable and can be put together from all sides, while all corners are rounded. 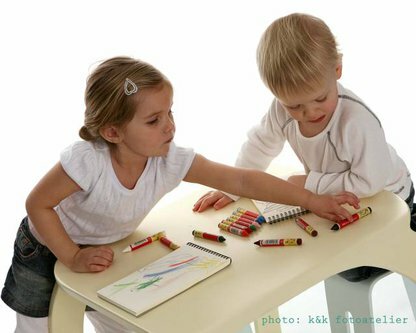 The table is thus flexible and applicable to various situations in the kindergarten, and it makes life in kindergarten easier. 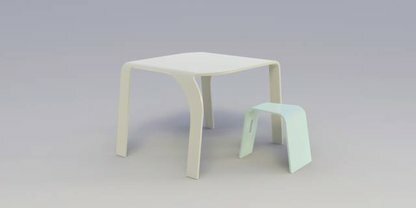 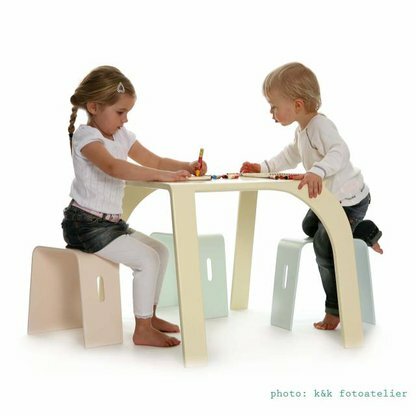 Reidun is a low table designed for children. 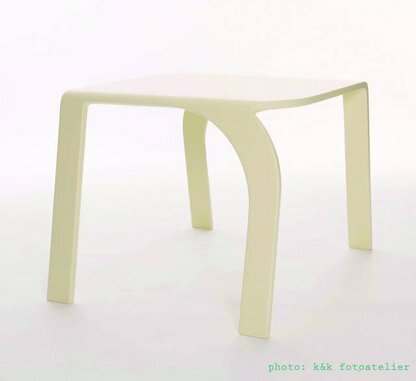 It is adapted to the stool "Knut". 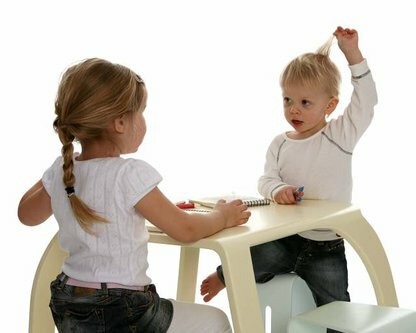 It has a playful form that is very stimulating to the imagination. 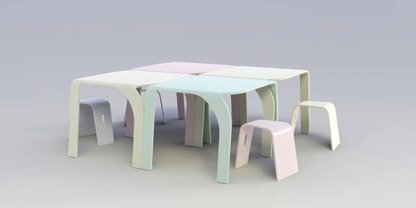 Reidun is made from laminated beech wood.